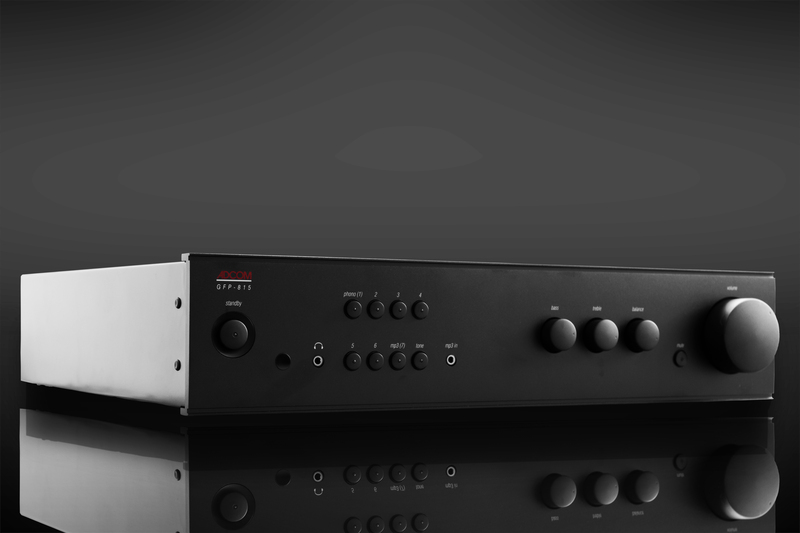 this is especially true with regard to preamplifiers. and this tradition of excellence has continued ever since. 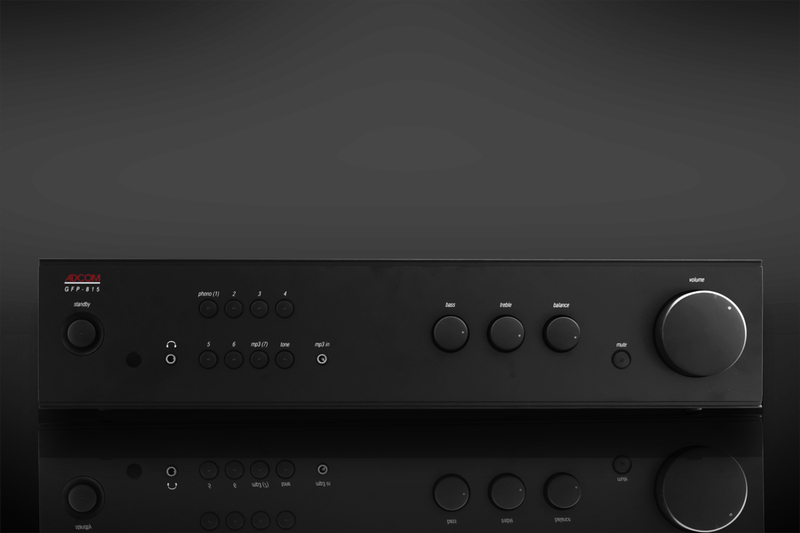 while incorporating our latest designs and technologies. 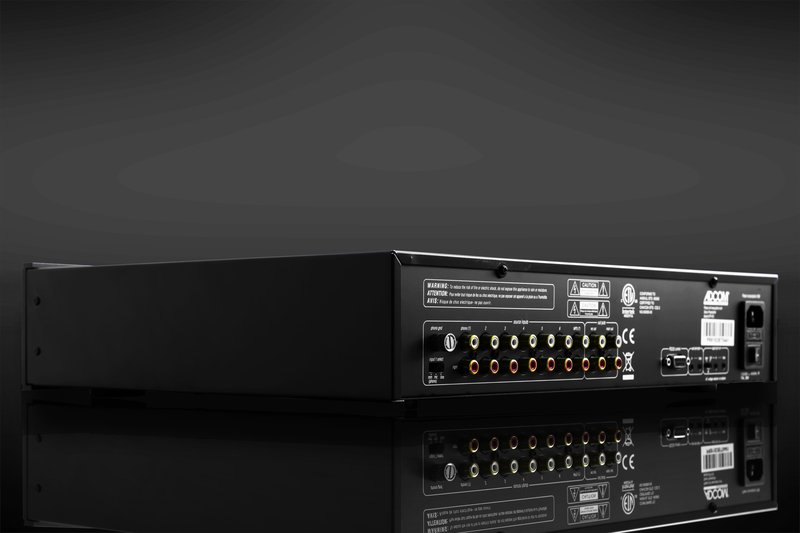 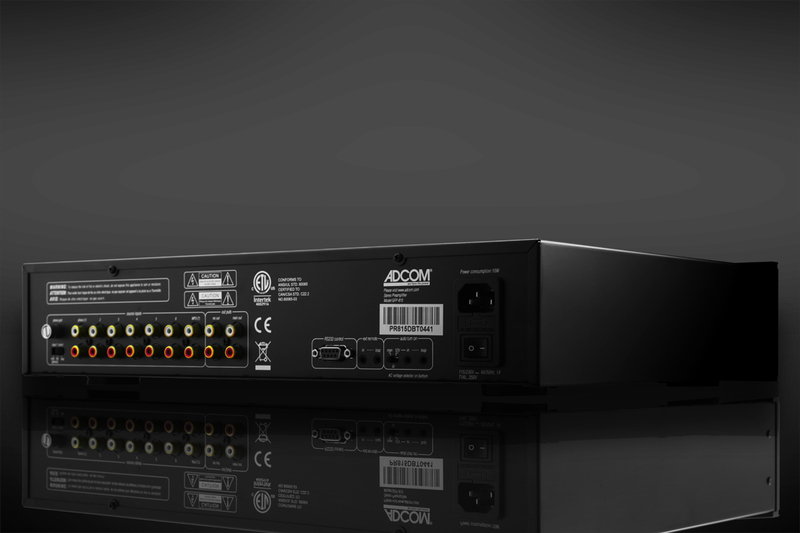 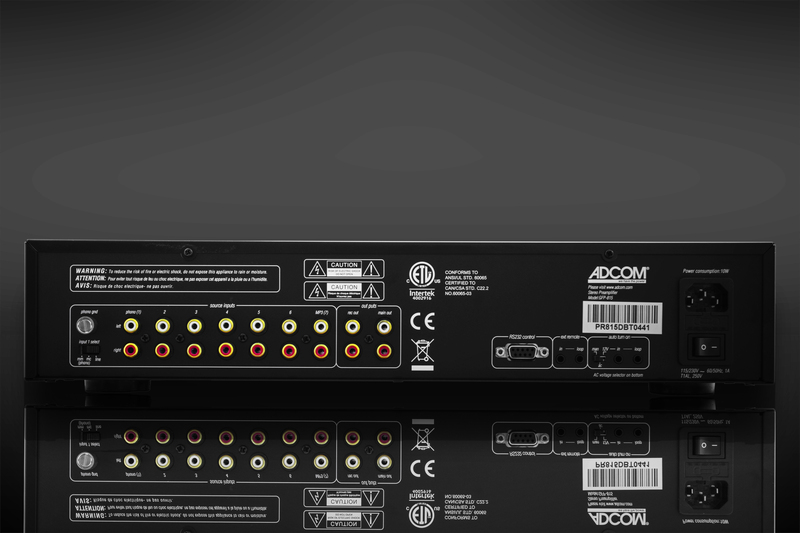 Adcom's GFP-1A preamp featured a built-in decoder for playing records made with CX noise-reduction encoding process and separate input selectors for simultaneous listening and recording from different program sources. 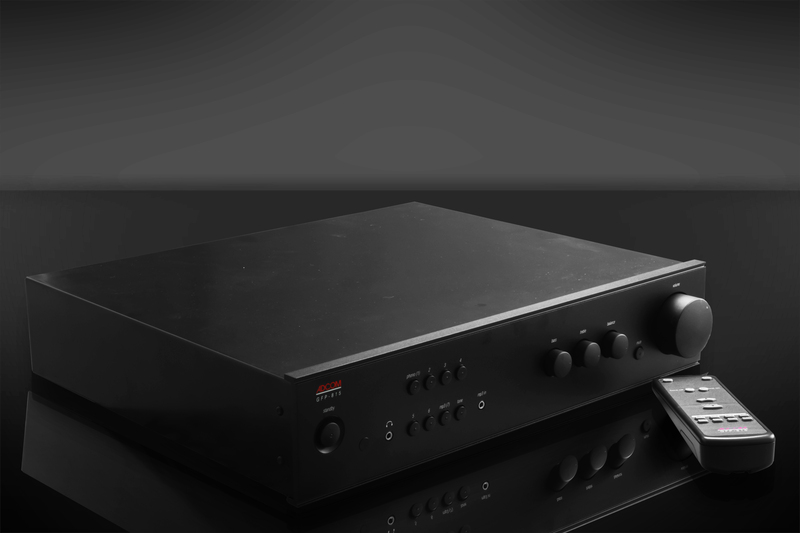 Walking on those lines, our engineers have developed a new phono stage catering for the resurgence in vinyl records with MM and MC configurations accessible. 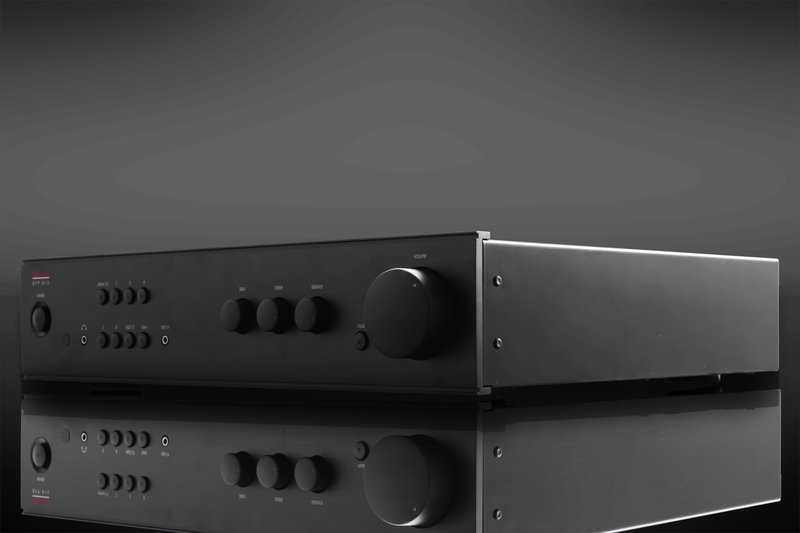 to achieve your desired listening experience. 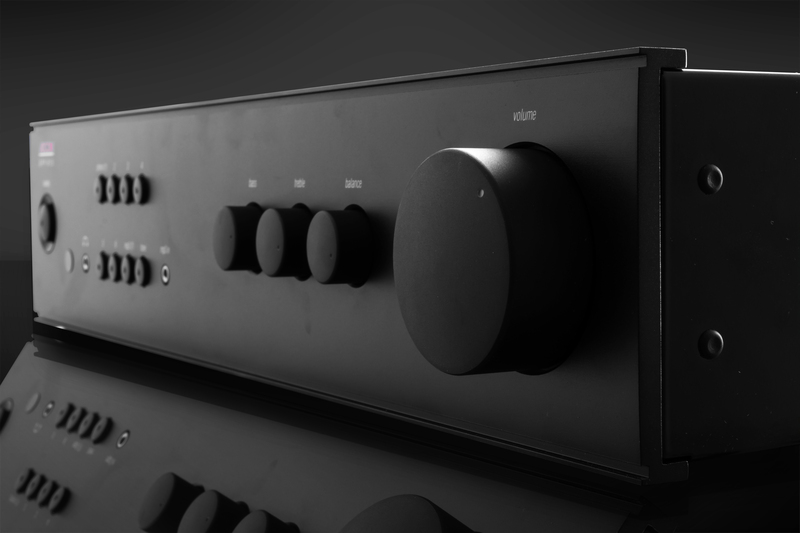 The entire unit is housed in a beautiful polished stainless steel chassis that not only complements the knobs, but also your room decor. 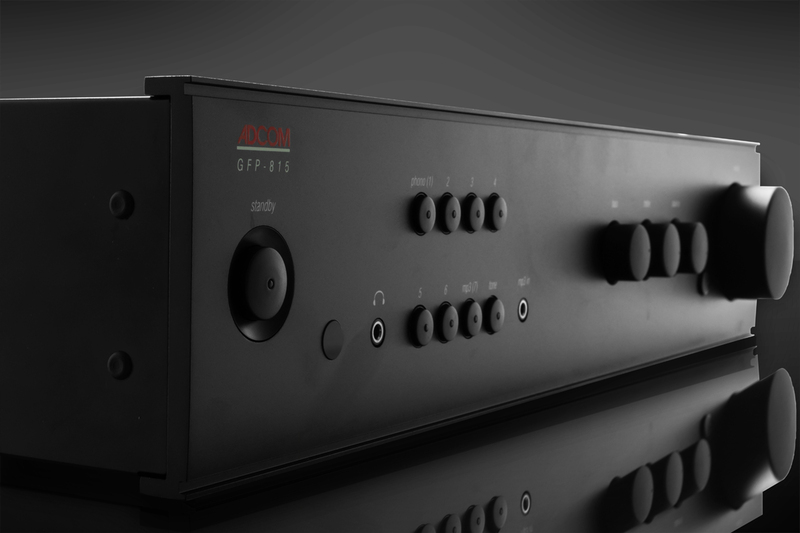 Bring home the GFP-815 preamplifier to achieve your desired listening experience.